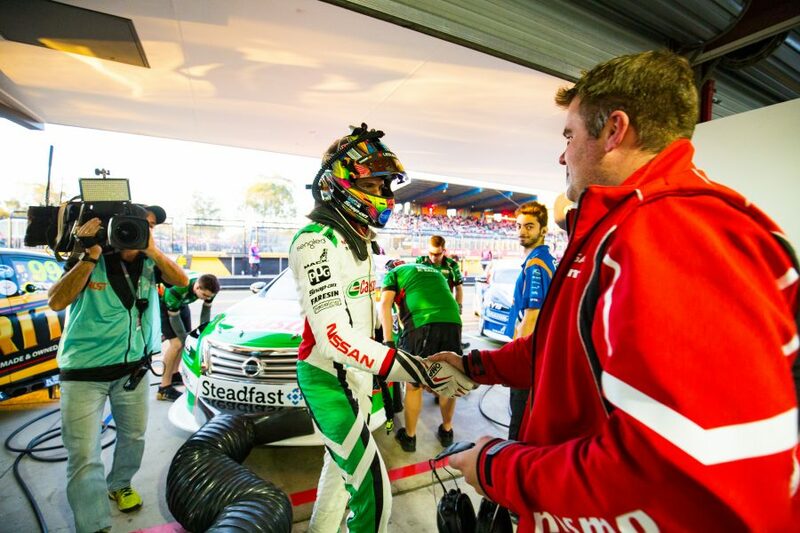 Rick Kelly and Nissan Motorsport have found a path to improve its race pace, the Castrol Altima driver believes after taking "a decent swing" in Sydney. The 2006 champion has made the most of an improved Altima package this year, including taking a victory at Winton and a pair of podiums at Phillip Island. His qualifying fortunes have generally been better than in the race, though, as the team looks to get on top of tyre degradation. 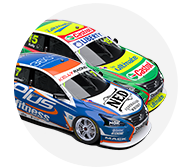 While Kelly lost two places during the Red Rooster Sydney SuperNight 300 to finish sixth from fourth, he regrouped from falling to ninth early. Kelly was encouraged by the impact of set-up changes engineer George Commins made for the four-stint, 300km race. 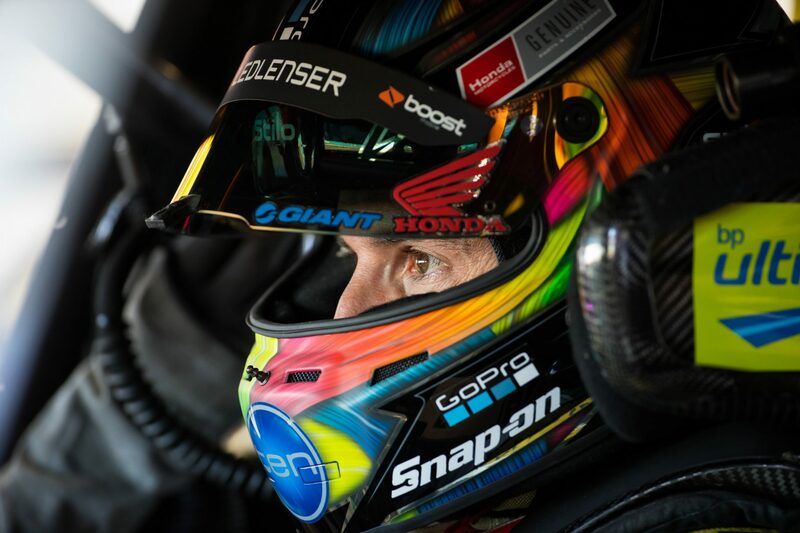 "George had a decent swing at the race package to try to improve the degradation we've needed to for the last few rounds," Kelly told Supercars.com. "Something weird happened on the first few laps, I don't know if I picked up a bit of build-up on the tyres on the first couple of corners or what but we struggled the first couple of laps, which put us back four or five spots. "But after that, we settled in really well, we had a puncture, which made us pit a little bit out of our window, which put us on the back foot. "But from there we still managed to drive forward and have a really, really strong last stint as far as our pace is concerned, compared to others. "I think we've made a good step forward there, which is positive. We'll go to the next one and try to keep progressing that race." Nissan general manager Scott Sinclair said after Queensland Raceway that the team might have to "think outside the square" on improving its race pace. Asked whether that 'decent swing' was in a new direction or simply further than it had gone previously, Kelly said: "It's slightly different to what we've done. "We've been doing a similar thing for the last few years and it hasn't been working. "The last two or three rounds we've started to shift in other directions and at this round it's worked." 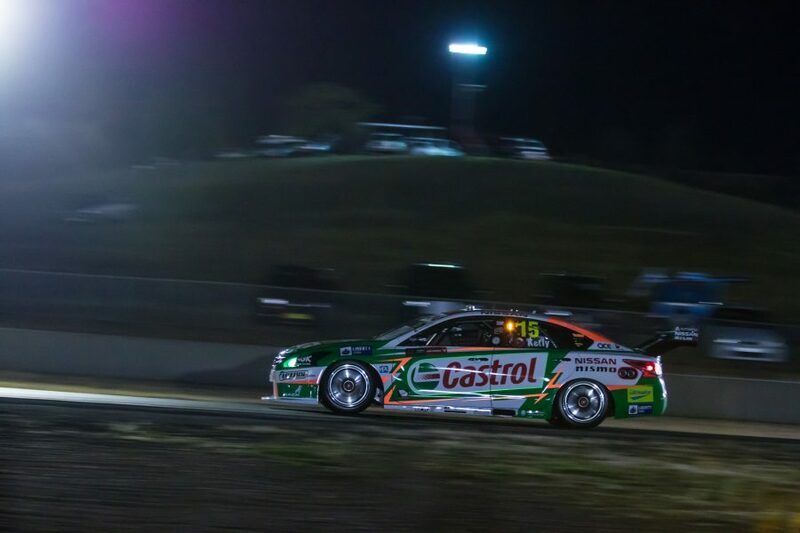 Simona De Silvestro was the second Nissan home in 14th on Saturday evening with Michael Caruso and Andre Heimgartner down in 22nd and 24th. Caruso ran with Kelly during the second stint after starting 10th, but was turned around from 11th at the late restart. 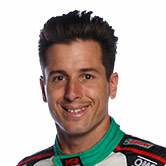 Heimgartner was already well down the order, losing time early after a clash with Garth Tander.